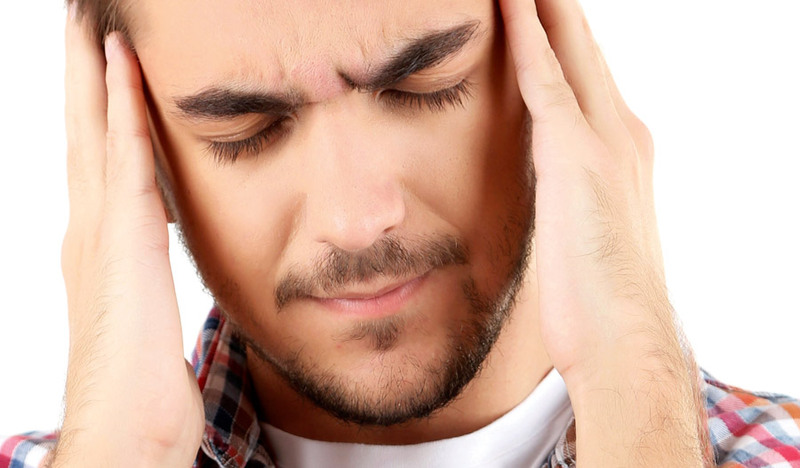 Headache is one of the most common conditions known to man, with nine out of ten Americans suffer from them either occasionally or on a more chronic basis. Today, nearly 30 million Americans suffer from migraines, and three times as many women are affected as men. How can you successfully treat my headaches & migraines? The most important thing your chiropractor will do is properly diagnose the type and source of your headaches. If it’s originating from subluxations (misalignments) in the neck and spine, he/she will perform spinal manipulation and other adjustments to reduce stress and eliminate neck and back tension. It’s important to know the cause of these misalignments – whether they’re from sports activities, sitting in fixed positions too long, or lack of exercise – so your chiropractor can create a program of treatment. Treatment will likely involve chiropractic treatment, diet, proper ergonomic (work) postures, exercise, and relaxation techniques. At Oakland Spine & Physical Therapy, we also employ the Butler Spine Program – a breakthrough non-surgical treatment using the LCT 1000 Deep Tissue (Class IV) Laser and spinal decompression – to treat neck pain, headaches, and migraines. What are the symptoms of headaches & migraines? What causes headaches & migraines? Several factors can trigger primary headaches, the most common being stress, tension, allergies, colds and flu viruses, insomnia, alcohol (particularly red wine), certain foods (such as processed meats that contain nitrates), poor posture, skipped meals, and changes in sleep or lack of sleep. Another common culprit is a sedentary lifestyle, which can create joint irritation and muscle tension in the neck, upper back, and scalp. Some people may also carry genes that predispose them to certain types of headaches. The cause of migraines is a bit of a mystery, but may be linked to central nervous system disorders, genes, vascular problems, or chemical abnormalities. Many of the triggers of primary headaches can also cause migraines.